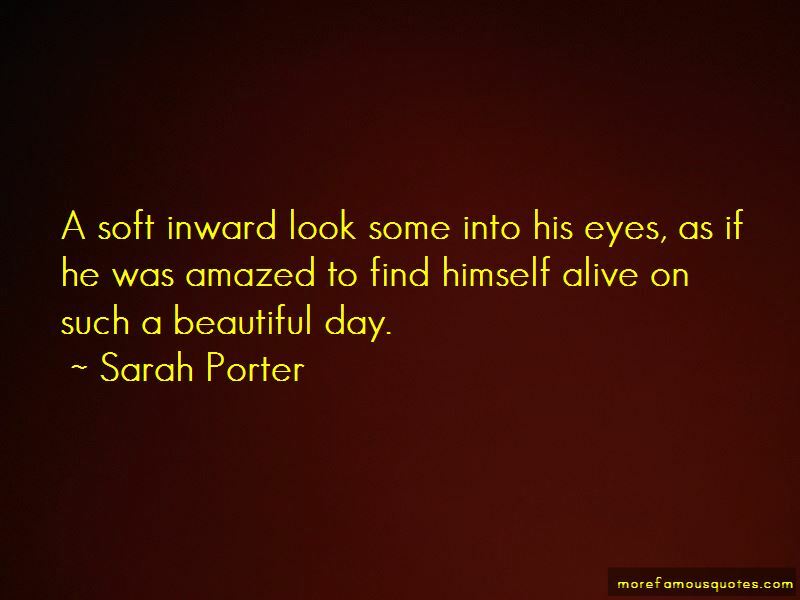 Enjoy the top 5 famous quotes, sayings and quotations by Sarah Porter. I think at first I wanted to kill all of them. Everyone. 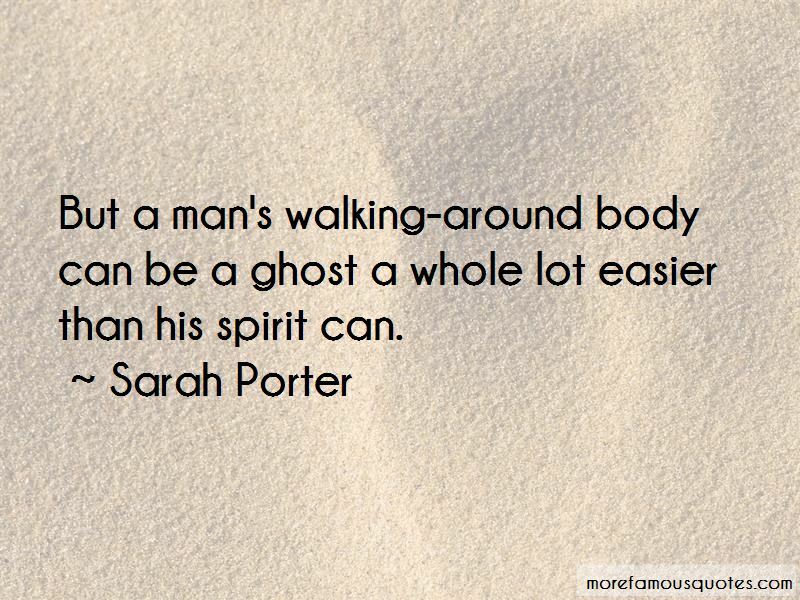 Because if there were no people left alive, then I'd never have to love one of them again. 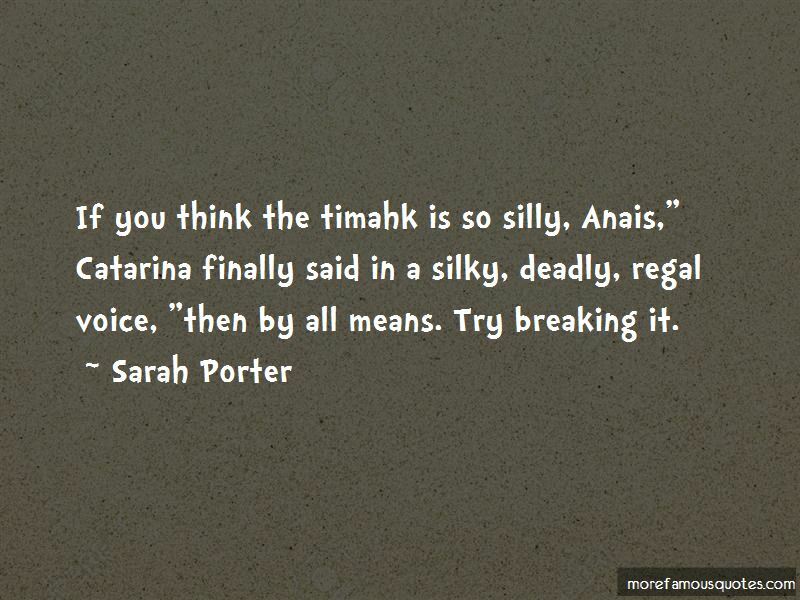 Want to see more pictures of Sarah Porter quotes? 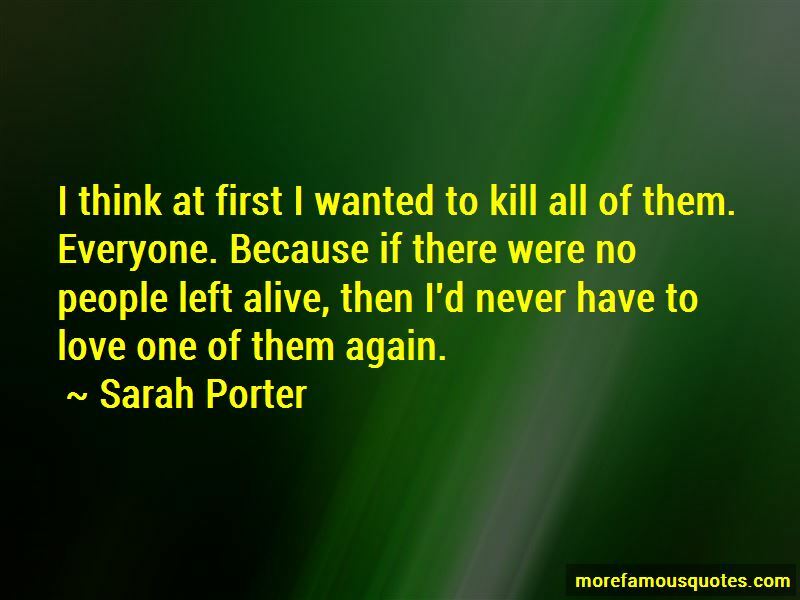 Click on image of Sarah Porter quotes to view full size.